I’ve run out of gas how many times have you been living your life, and suddenly you realize you are not going to make it to the next gas station? It can happen to anyone, maybe you were running late, or you didn't realize how far away it was to the nearest gas station, and now you are stuck googling – I’ve run out of gas now here is the good news if you are in the Pasadena CA area we can help. 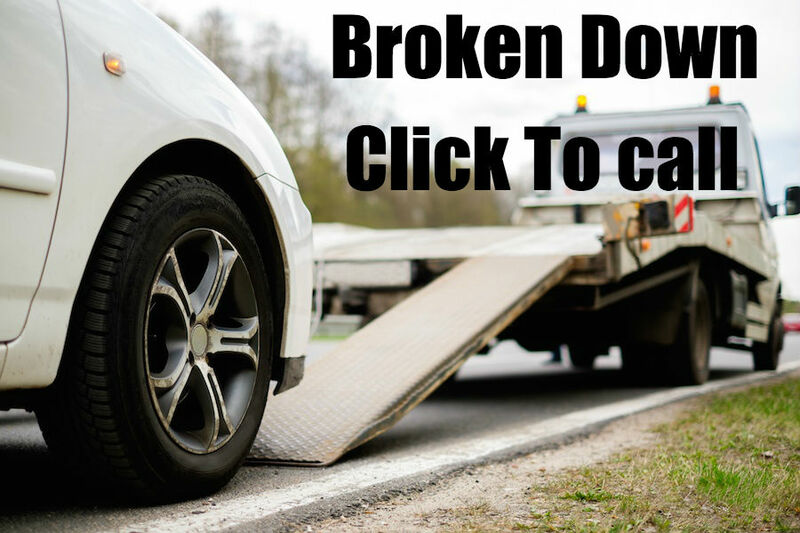 At Pasadena Tow truck we are here to help with every towing and roadside assistance you could imagine – everything from needing a tow after a car accident to something as simple as needing fuel delivery. If you are stuck in the Pasadena California and you are googling Towing companies near me, you have landed on the right towing company we have a simple principle guiding our business. You, our customer are in trouble (after all no one calls a tow truck for fun), and you need help. It is our job to make sure you get the help you need, and you get back on the road as quickly as possible. ​At Pasadena Tow Truck, we have built our business around this simple principle, and it is how we do business every day. If you need towing services give us a call and we will get you back on the road fast. Finally, don't use your cell phone for surfing the web, you need it to talk to the tow truck operator if he has trouble locating you. Pasadena Tow Truck is that company, we believe that you are not having a good day when you call us, and we know that needing a tow truck was not part of your plan for the day today, so we will do everything in our power to get you back on the road as quickly as possible.